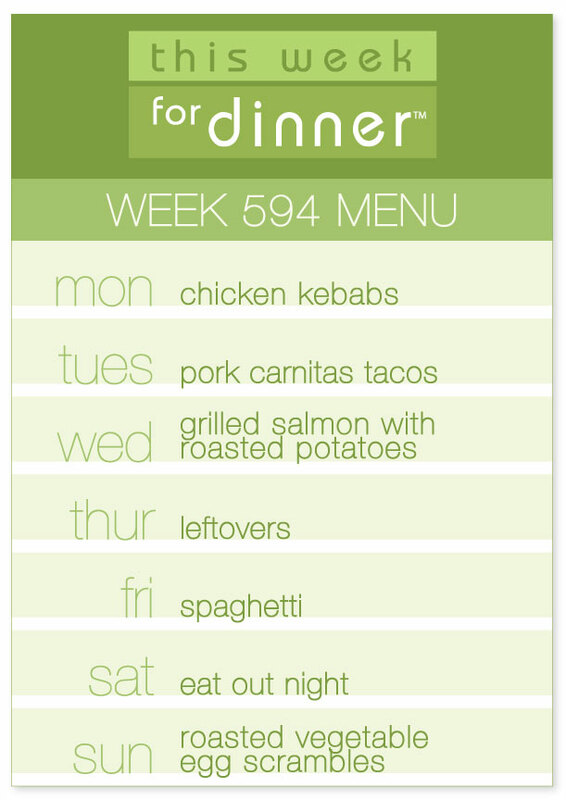 Meal planning friends, please post your menus in the comments below! They are incredibly helpful and inspiring to all of us! Happy belated birthday! Just back from a wonderful week in Newport and Nantucket. Once again, thank you all for your menus!